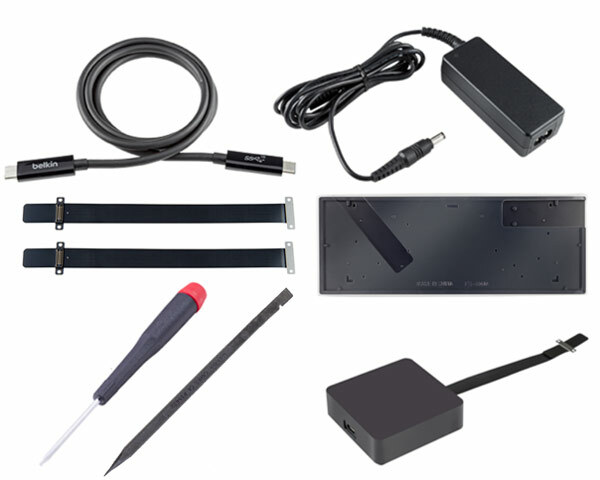 This kit includes the CDM tool, CDM flex cables (X3), power cable, power supply, USB-C to USB-C cable, logic board holder, Torx T5 screwdriver and a spudger. Please note, 3x flex cables are included. it is stated that this cable should only be used 30x before being thrown away because of the delicate socket. 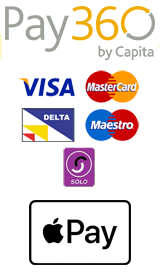 Please note: This kit cannot be ordered separately, as only one is issued per Apple Service Provider (ASP). These come up very rarely due to this scarcity. This particular kit has been used lightly and shows signs of marks to the UK mains cable, but the kit is in perfect order, with 2 of the CDM flex cables still sealed.